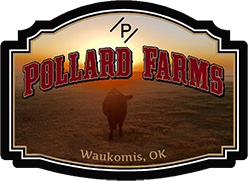 Dr. Pollard was raised in Hennessey, Oklahoma where his father taught vocational agriculture and his mother was a school teacher. After attending Oklahoma State University and finishing his education at Oklahoma University Dr. Pollard became a Board Certified Neurosurgeon. 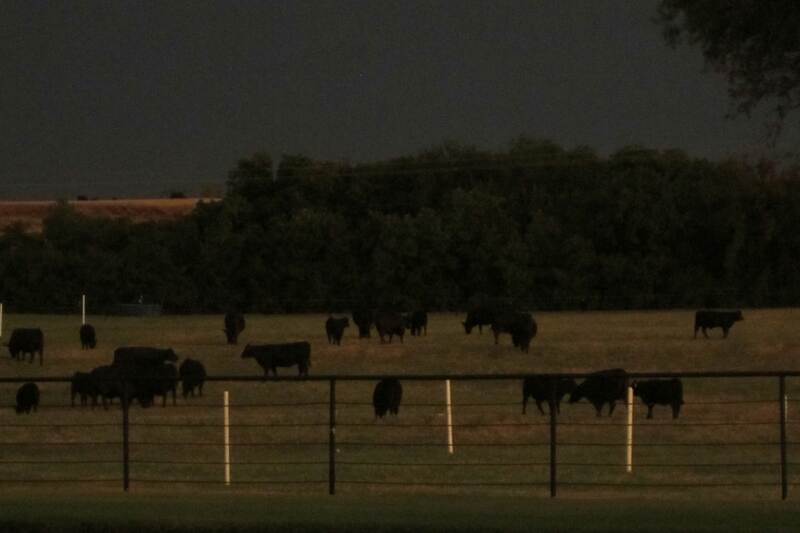 He then returned home and opened a medical practice in Enid, Oklahoma in 1982. 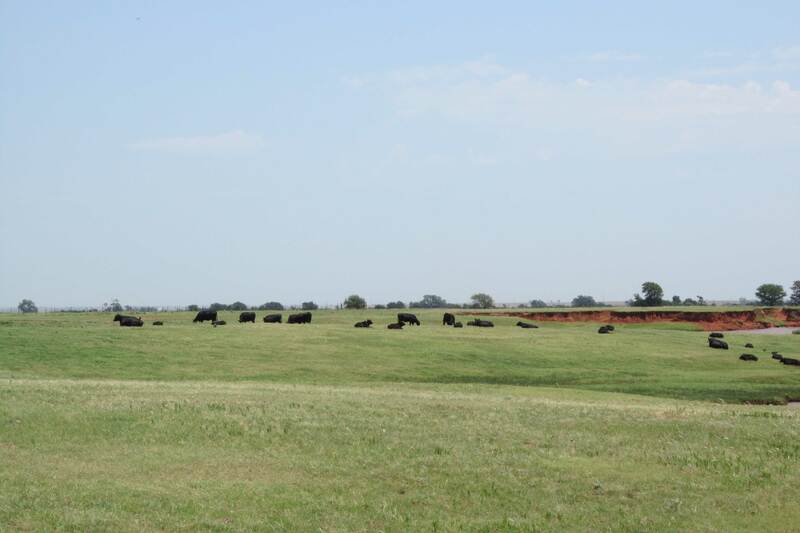 Dr. Pollard started his Angus herd in 1992, with the purchase of several bred heifers and yearlings. Since then he has built up his herd to well over 30 elite donor cows, 400 performance cows and heifers, and raising 400-500 spring and fall calves every year. 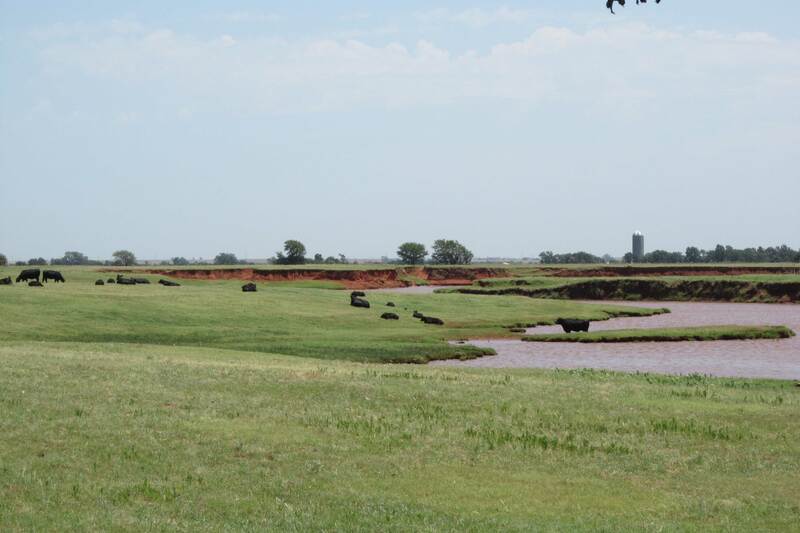 Not only is Dr. Pollard raising performing Angus cattle but he is also sharing his knowledge and abilities by serving as a board member for the American Angus Association. Dr. Pollard and wife Roxanne have 5 children, and their family continues to grow; now having 10 grandchildren. 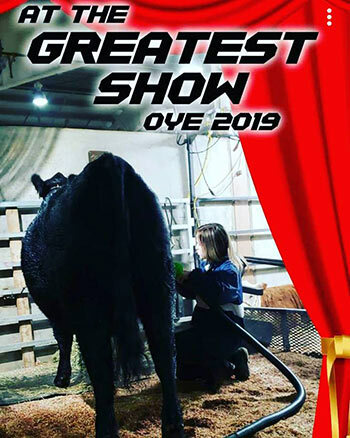 Their children showed livestock in 4-H and FFA and that tradition is being carried on by their oldest grandchild Jelani King. 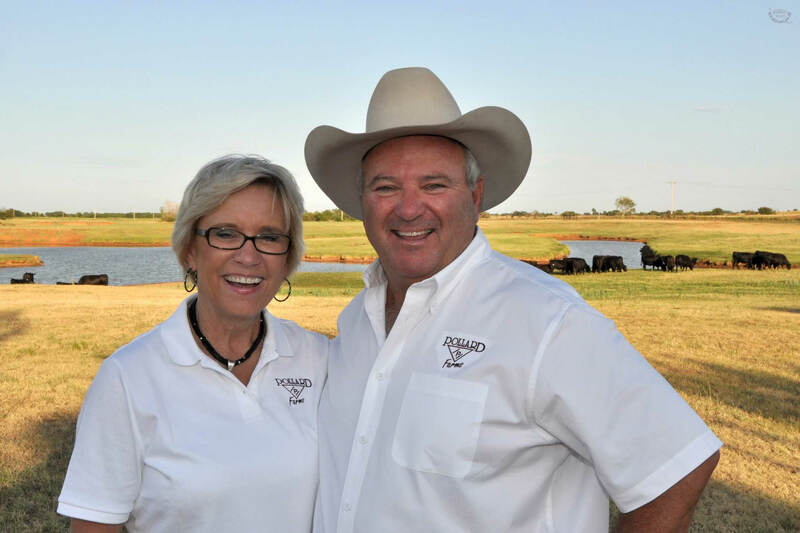 Along with owning is own Neurosurgery practice, farming, and running Pollard Farms, Dr. Pollard also owns 27 John Deere dealerships spread out in Oklahoma, Arkansas, and Iowa. With well over 700 men and women devoted to agriculture. 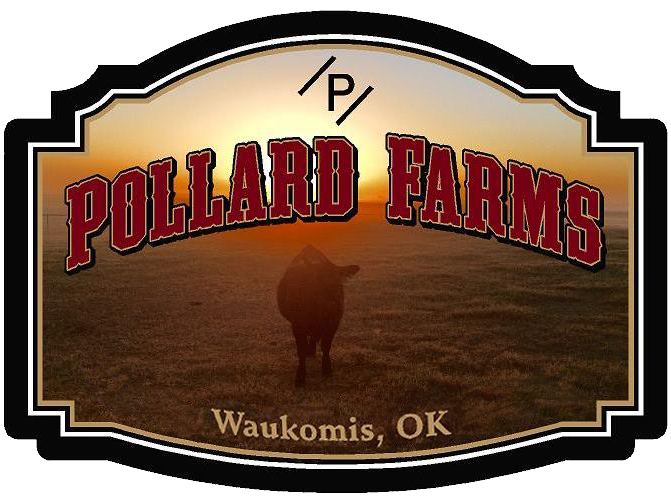 Dr. Pollard and all the crew at Pollard Farms take pride in what we do and are here to answer any questions you may have. Thank you for stopping by. 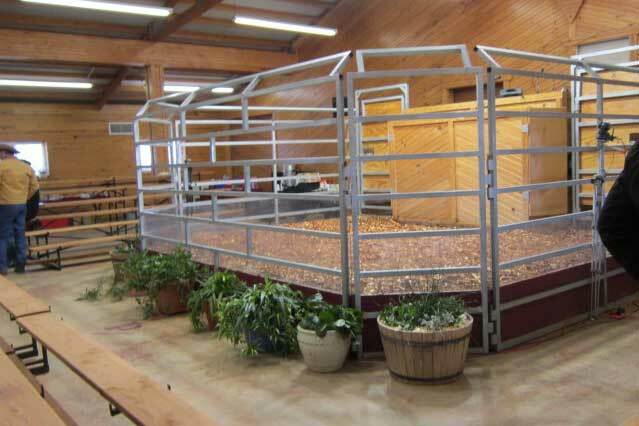 Thank you for visiting Pollard Farms Online.